Peculiar breath odour often arises from the food you eat. For instance onions, garlic, etc. However, bad breath, medically known as halitosis, may be the cause of a dental problem. 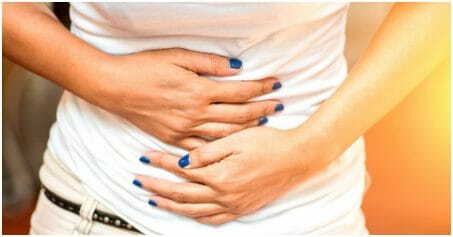 It could be a warning sign of a gum disease or a worsening cavity. Bacteria build-up and inflammation in the mouth can also emit bad odour from the mouth. Bad breath may be a cause of certain medications, certain health conditions such as diabetes, liver or kidney problems or respiratory tract infections, diets or foods. Long-term fasting and low-carbohydrate diets too can give rise to bad breath. Here are some tips to avoid bad breath. The first step in keeping your mouth odour-free is maintaining good oral hygiene. Regular brushing and flossing after every meal help reduce the odor-causing bacteria in the mouth. 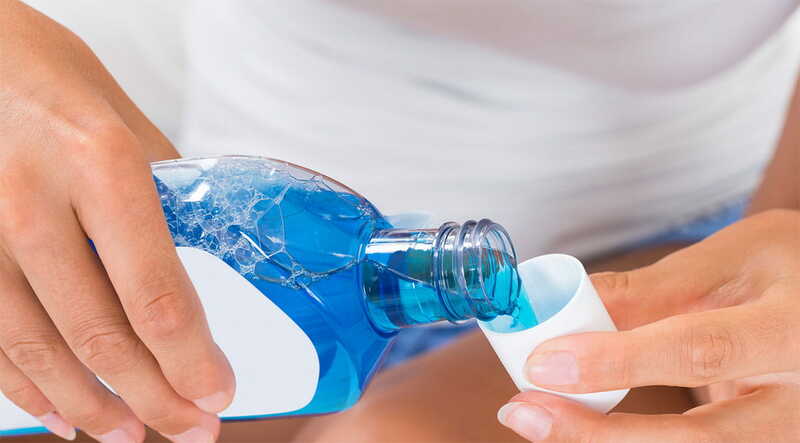 An antiseptic or an antibacterial mouthwash or mouth rinse can help kill bacteria, reduce plaque and fight bad breath. Zinc is known to curb the bad breath-causing Volatile Sulphur Compounds. Hence, a zinc-based mouth rinse will be your best bet! 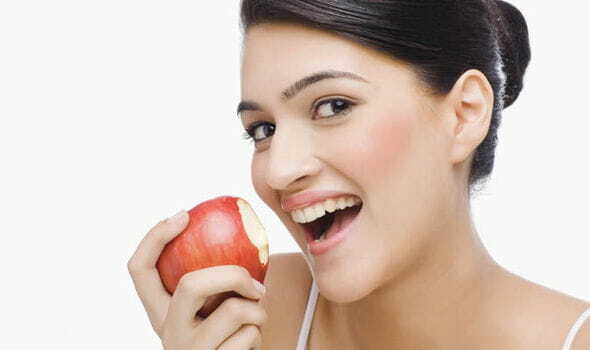 Raw food tends to clean your teeth, especially apples. Snack on raw carrots, apples or celery through the day to avoid a stinking mouth. This is a no-brainer. 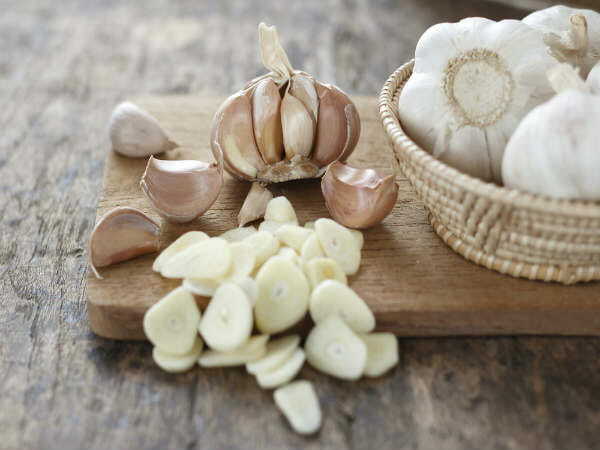 Garlic can result in sulfur-infused gases, which causes foul-smelling breath. What’s worse is it can remain for as long as two days! Also known as oil-pulling, swishing oil in your mouth for around 10 minutes every morning is known to remove toxins from your body. This ancient Ayurvedic technique is known to improve oral health in as less as one week!